Boost Mobile is set to offer a variant of the EVO Design 4G, according to details uncovered by Pocketnow. Like the Sprint version of the handset, the no-contract model will feature a 960x540qHD display, 1.2GHz CPU, 768MB RAM, a 5-megapixel camera, and 1.3-megapixel front-facing camera. Where things differ, however, comes in the form of the platform powering the smartphone. 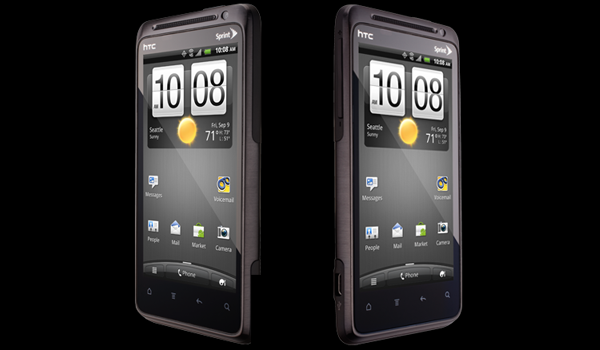 Pocketnow advises that Boost Mobile’s iteration will come with Android 4.0 Ice Cream Sandwich. As to pricing and release date, both remain unclear at this point.